Shay O’Connor, Joe Healy, Cllr Sean McGowan, Brendan McKenna and Joseph Gilhooley pictured with award sponsor, Liam Henry, Chief Operating Officer at Colas Ireland (centre). Lough Rinn International Rowing and Canoe Course has been jointly awarded the prized Local Authority Engineering Initiative Award, sponsored by Colas Bitumen Emulsions, at the ninth annual Engineers Ireland Excellence Awards. The awards, held in association with ESB, took place at the Intercontinental Hotel, Dublin on Friday, 9 November, and are presented annually in recognition of the achievements of engineers that have demonstrated exceptional engineering skills. Wicklow County Council also received top honours in this category at the Excellence Awards ceremony as they were also awarded the Local Authority Engineering Initiative Award for the River Dargle Flood Defence Scheme. Developed by Leitrim County Council and Jennings O'Donovan & Partners Limited, the Lough Rinn facility provides greater access to training and racing facilities for the increasing numbers of participants to the sport. The two-kilometre course has eight lanes and is capable of achieving a three-metre depth facility across the entire area of the course. It also has a 1,000-metre area where crews can warm up and cool down. The course can also be modified to accommodate nine lanes for International Canoe Federation (ICF) sprint competitions. The Kerry Central Regional Water Supply Scheme was voted outright national winner in the flagship Engineering Project of the Year category, sponsored by Transport Infrastructure Ireland. The €30 million project is now providing a safe and secure water supply for over 62,000 residents as well as industry and agriculture in the region, and serves more than 1.1 million tourists who visit the region annually across Tralee, Killarney, Castleisland and Castlemaine. Caroline Spillane, Engineers Ireland, Director General, added: “Engineers are people who create, explore and innovate. Behind every design-led engineering solution are communities and families that benefit. These winning projects are the embodiment of the immense contribution the engineering profession makes as a community of creative professionals to Irish society. They are eloquent testimony to the capabilities of Irish engineers working both at home and abroad. I offer my congratulations to all the entries involved”. 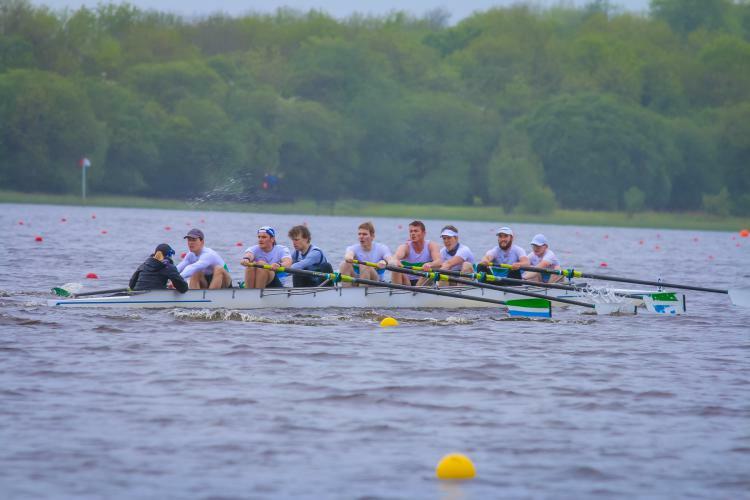 Also read: Interested in starting a rowing club in Mohill?